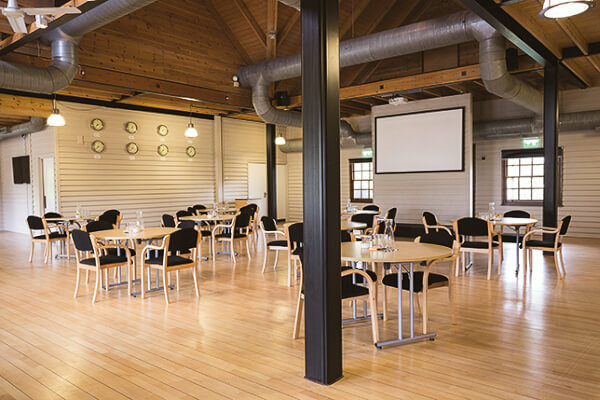 Housed on the same site as of one of the largest solar panel installations in Europe, this unique, timber building, once home to The Body Shop Tours & Visitors Centre, is now a stylish conference centre ideal to host your corporate hospitality or team building event in Sussex. The colonial-style building, the perfect foil to the Japanese-inspired office building, was the creation of a local designer, who had been asked to create an exotic building within an exotic landscape – and he did just that. The building, originally called the Trading Post, was decorated in the style of a Caribbean ‘trading post’ – it even had palm trees on the inside and was a unique visitor centre for many years. Today, with its loft-inspired and revitalised interior, the palm trees that remain are those in the artfully-landscaped gardens. 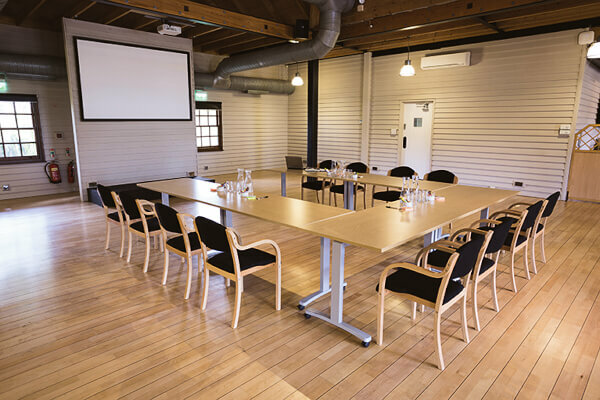 The building now plays host to a modern and flexible space, fully-equipped for meetings and events – with the addition of stunning gardens to extend its capacity, The Loft at Watersmead offers the scope to create truly fabulous events. 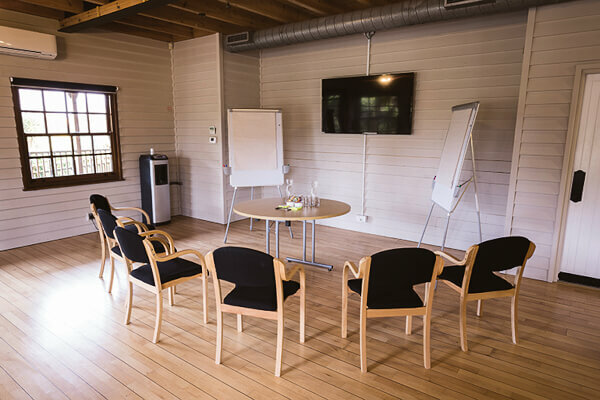 The secluded yet spacious venue makes a perfect location for Board, business and strategic meetings. The space can be set with a boardroom style table, and provide private self-contained, yet spacious areas to retire for coffee breaks and seated silver-service or buffet style lunches. The modern interior with its vaulted ceilings is an uncluttered and inspiring space. 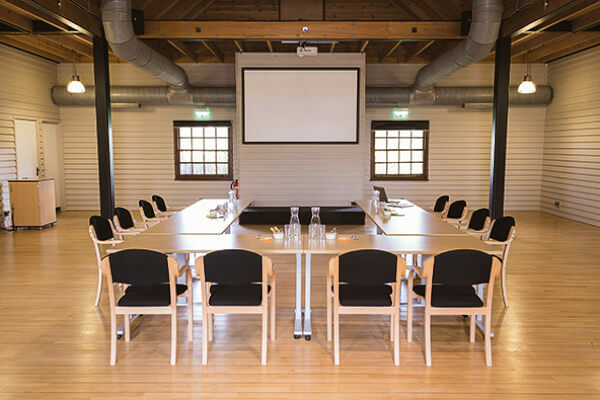 It’s perfect for product launches, seminars, training and innovation sessions. The blank canvas of the interior, wearing muted tones and clean lines, lends itself to showcasing any variety of artwork, sculpture, fashion or media. Working with clients to understand their needs, the team are able to offer bespoke packages, alongside more simple Day Delegate Rates, both of which can be tailored to your own budget and requirements. The Loft Team work hard to provide a truly memorable occasion and with an experienced catering team on-site, providing food and drink that will enhance your event and delight your guests. Our bespoke service, incorporating inspiration from around the world offers the opportunity to sample any variety of menu styles, using fresh and seasonal ingredients. Our Head Chef and experienced event planner work their magic together, offering visitors something different and special every time and always using locally-sourced and sustainable ingredients. 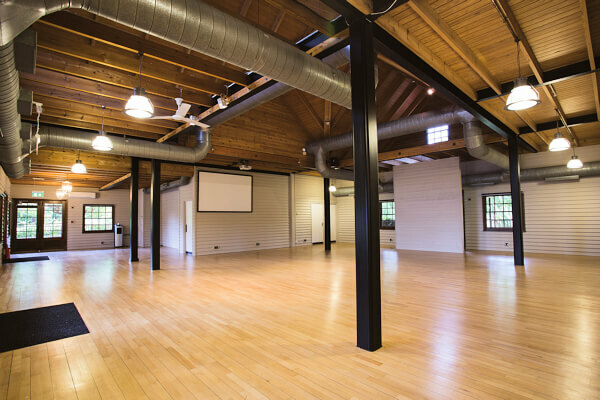 The Loft is fully air conditioned and features flexible, directional lighting and blackout blinds. Supplement your event with the use of our very special outside space. At The Body Shop, the world is our source of beauty and the gardens which surround The Loft are a direct reflection of this philosophy. Populated with plants and trees from around the world, representing more than 12 of the countries in which The Body Shop trades, we offer a peaceful setting for the more informal aspects of your event – or a tranquil place when you want to take a break and breathe some fresh, coastal air. The Loft has its own dedicated car park, with space for the arrival and departure of all sizes of cars and coaches. 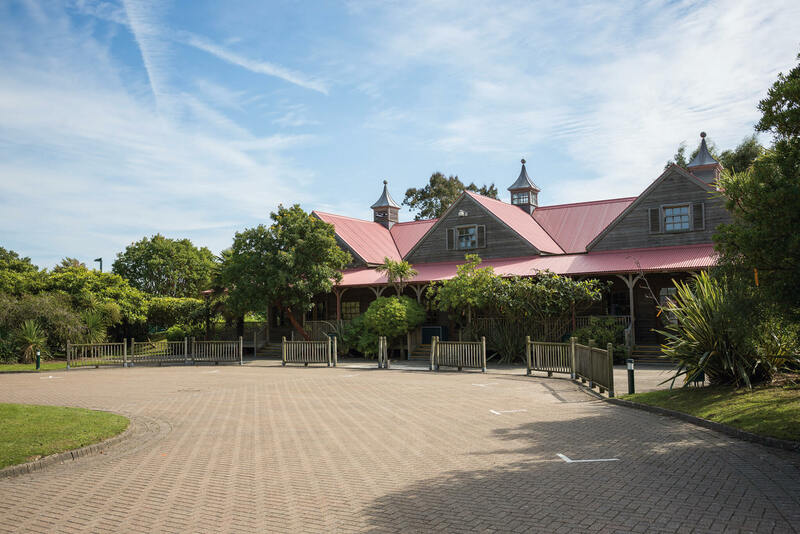 Situated in Littlehampton, The Loft is also close to the historical Cathedral City of Chichester, home to Goodwood Racecourse and Motor Circuit, the venue for the world-famous Goodwood Festival of Speed and Goodwood Revival. And not forgetting, the vibrant City of Brighton & Hove, world-famous for its colourful and creative atmosphere. There are a number of hotels in the immediate area, offering a variety of accommodation options to suit any budget.